According to Gaudiya Vaishnava philosophy never before was bhakti described as both the means and the end. 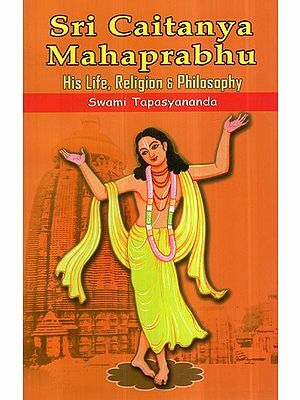 Mahaprabhu’s characterization of love as the supreme goal is the most important landmark in the history of philosophy and religion. According to Mahaprabhu the center of reality is love not godhead. Love is the center not only for the devotee but also for god. Love governs both. Though godhead is the embodiment of love itself he has an ever loving desire for love. Love is a gravitational force that works at two ends; it draws the devotee to Godhead and Godhead to the devotee. If one were to ask ten Hindus about who was actually the Supreme God, one would not be surprised to hear ten different answers. As someone rightly exaggerated, Hinduism has more gods and goddesses than there are Hindus One cannot help but be curious as to how Hindus co-exist with one another though having varied opinions. 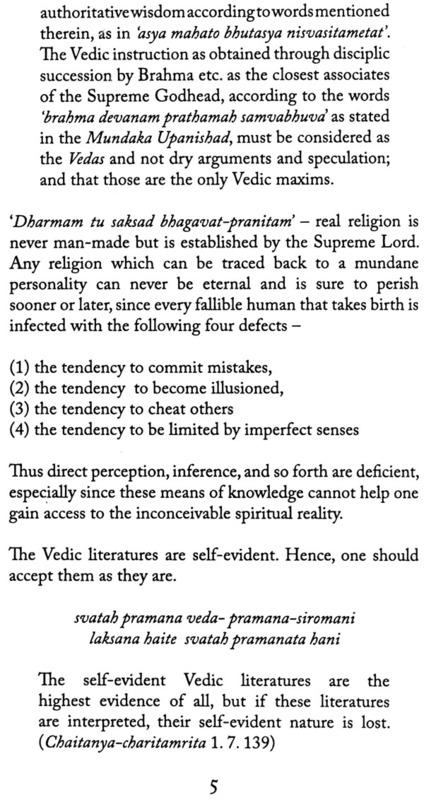 This very fact has popularized Hinduism as one of the most accommodating religions. 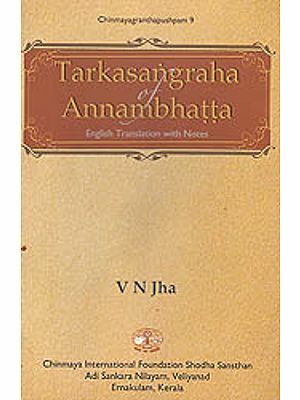 Suffering constant persecutions at the hands of foreign invaders, as well as foreign religions and their missionary intentions for ages together, Hinduism has had its ups and downs, yet has not only survived, but has stabilized as one of the major religions of the world, and continues to expand. 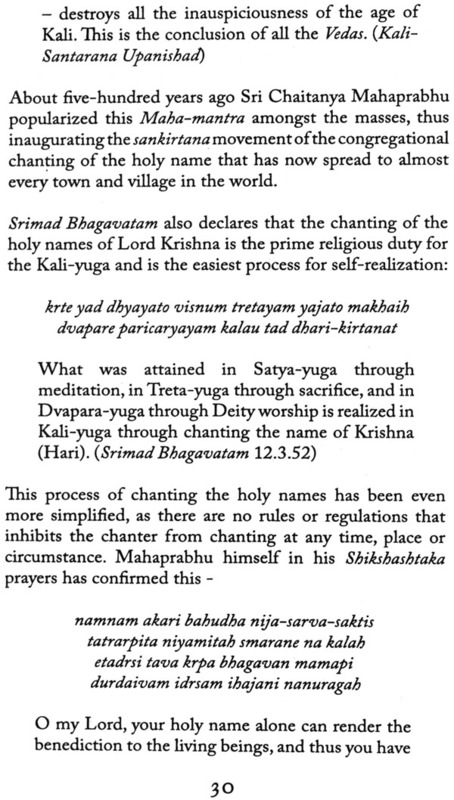 The multiple branches of Hinduism with their respective traditions have but one thing in common - all their opinions, beliefs, or faith can be traced back to the same source, i.e. 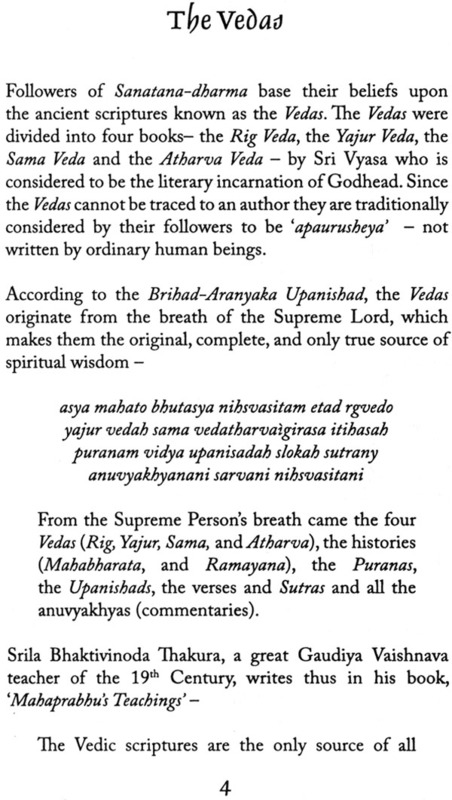 the Vedas, the Upanishads, the Puranas, and other Vedic literatures. 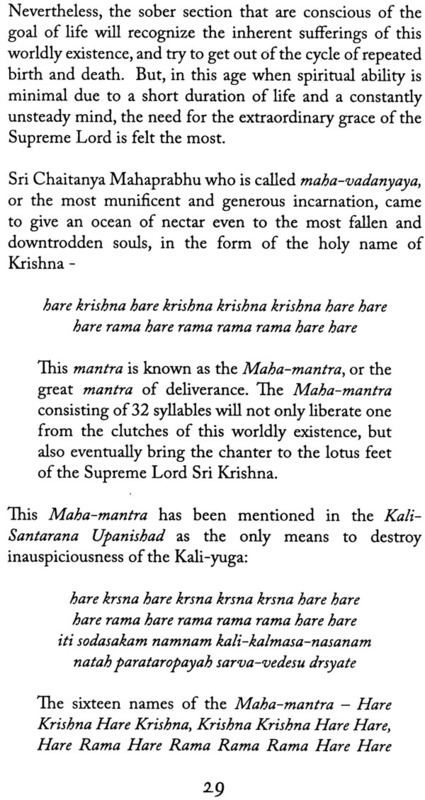 Yet, what is amazing is the fact that one can search throughout the pages of all these scriptures and not find a single mention of the word “Hindu’. 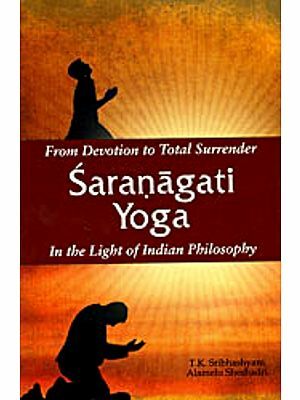 Rather, studying the Vedic literatures one will soon discover that ‘Hinduism is simply a sectarian misnomer denoting the various belief systems found within the Indian subcontinent. In fact, the term ‘Hindu’ is actually a term applied to the people living on the east of the Indus River by the Muslims that invaded from the west. 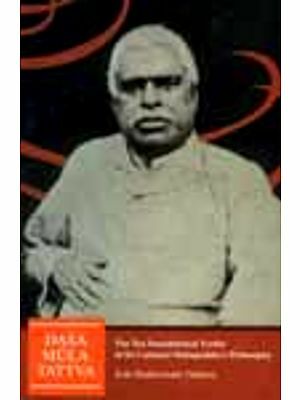 "The true religion of India is properly known as Sam1tana—dharma.